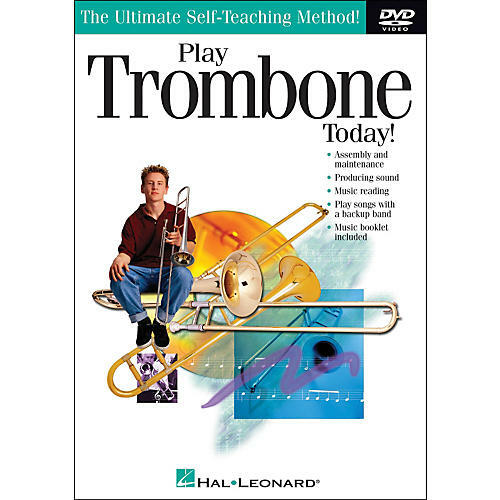 Master teacher and performer John Timmins guides you through all the basics to play the trombone. Specifically designed for the very beginner, it covers: parts and assembly of the instrument, breathing and posture, essentials of producing a good tone, and care for your instrument. You'll also learn music reading with notes and rhythms and learn to play your very first melodies, right along with a great backup band. 22 minutes.